One of the great things about life is getting chance to create a new one. Starting a family is a dream that many people share in life. Once it happens, it’s the beginning of a brand-new chapter of life. Although, it also introduces a whole new line of responsibilities. Life is going to be full of wonder, and as a parent, it’s going to be your job to make sure they take in everything possible. A child’s education is just as important as everything else in their life. There are going to go through the school system and learn tons. There are things that won’t be introduced until later on in life. Your child is never too young to learn anything in life. In fact, I know of an incredible product selection that would come in handy. It’s time to start the high road to the life of coding. Of the many things in life youngsters will learn, they could end up running into coding. In that case, why not get your child something that can help them get a jump on things. If you want your kids to take a crack at coding, then you need the one and only Botley™ the Coding Robot Activity Set. 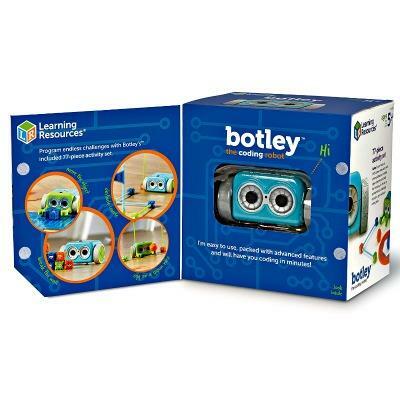 Botley™ is a great fun and friendly way for your child to learn coding at a young age. 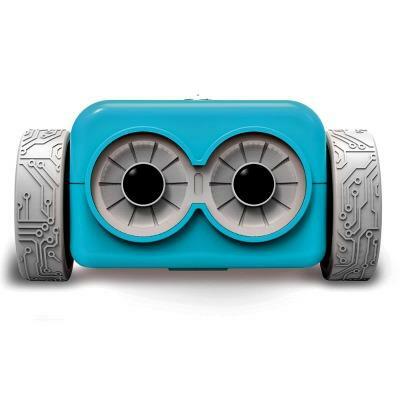 Kids as young as five years of age can learn to code with the help of Botley. One of the great things about this set is that it’s screen free. So, you won’t have to worry about your child using a phone or tablet. With all his advanced features he’ll grow with them for many fun years to come! He is unique because he is the only robot on the market that comes with a full activity set. This means your child can enjoy countless hours of creating obstacle courses for endless coding fun. This is an incredible way for you to get things jumping for your child early. So go ahead and check out all of the information I have for you above.